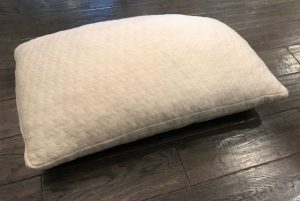 $900.00 – $1,700.00 On Sale! 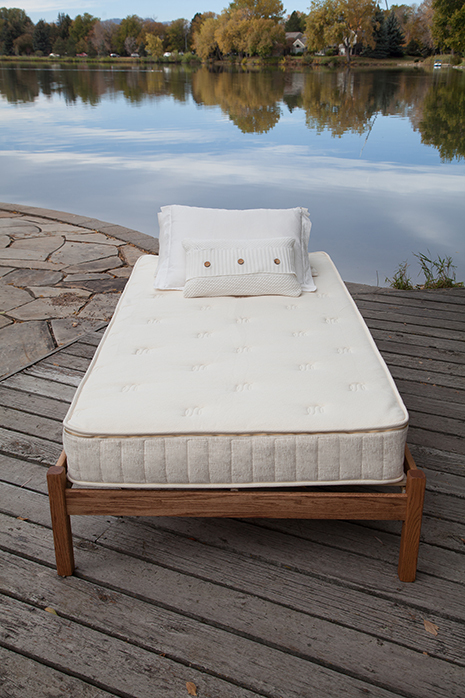 Availability: Typically ships in one week or under. 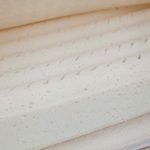 For your firmness level split between sides, please choose, for example Medium/Firm for Medium on one side and Firm on the other or choose Firm/Firm for Firm on both sides (please note, we cannot split latex on Twin or Full mattresses). 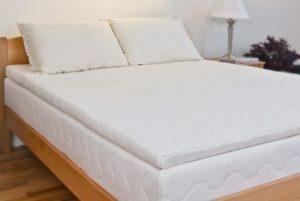 Note: Convoluted natural latex is only available in Soft Solid Layers. 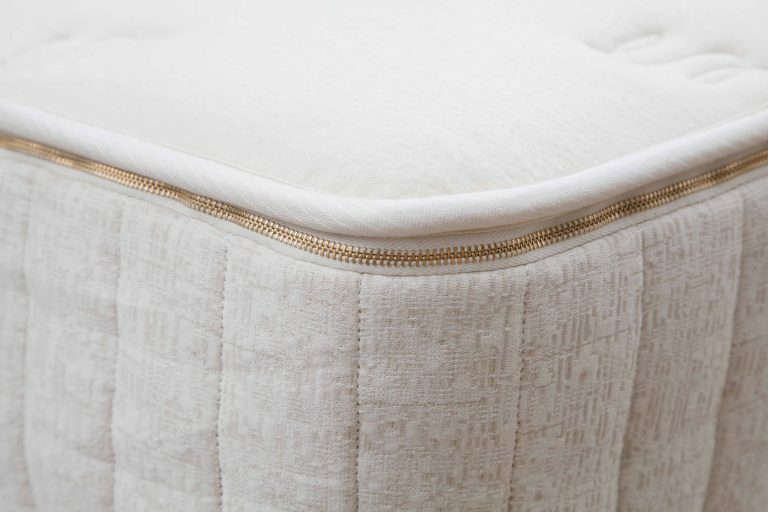 Product is made to order. 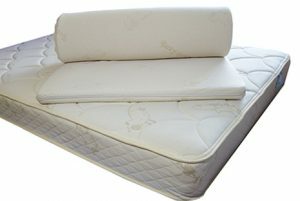 Typically ships from the manufacturer in around one week via UPS Ground. 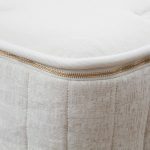 Add a manufacturing rush so this product will ship from the manufacturer in 1-2 business days (will still ship via UPS Ground). The Freefrom Simple mattress is made from two layers of 3″ natural dunlop latex. 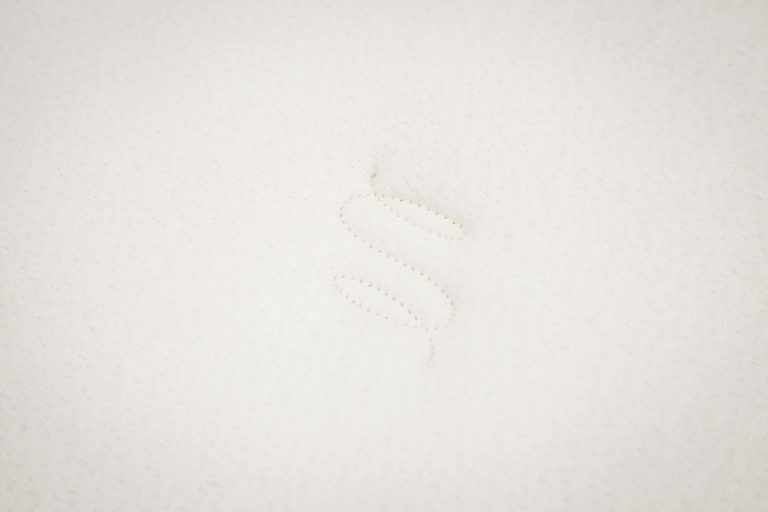 Each layer is individually wrapped in organic cotton tricot which increases longevity of the latex. 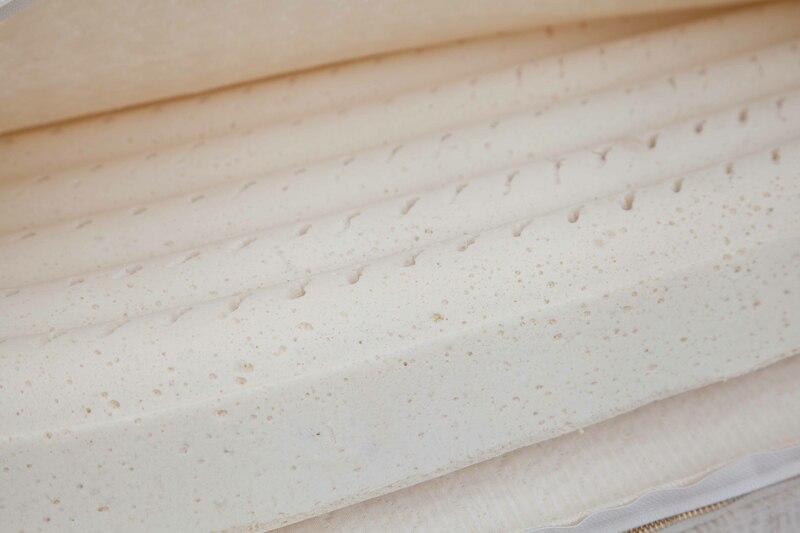 -For the bottom 3″ layer you can choose medium or firm natural dunlop. 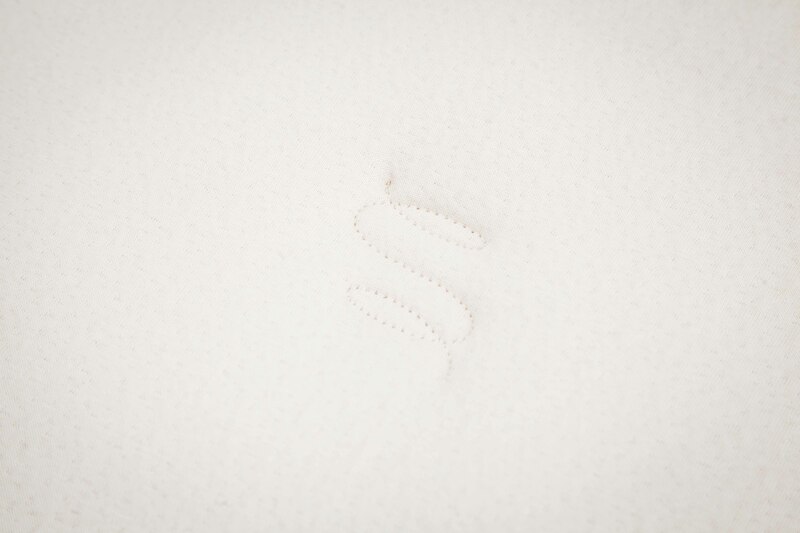 -For the top 3″ layer you can choose soft, medium, or firm flat latex or soft convoluted latex. 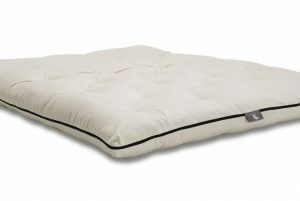 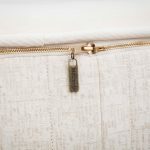 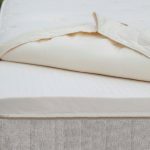 The mattress cover is made from a GOTS certified knit cotton quilted to two layers of natural Joma wool on the top, and organic cotton canvas quilted to one layer of Joma wool on the bottom. 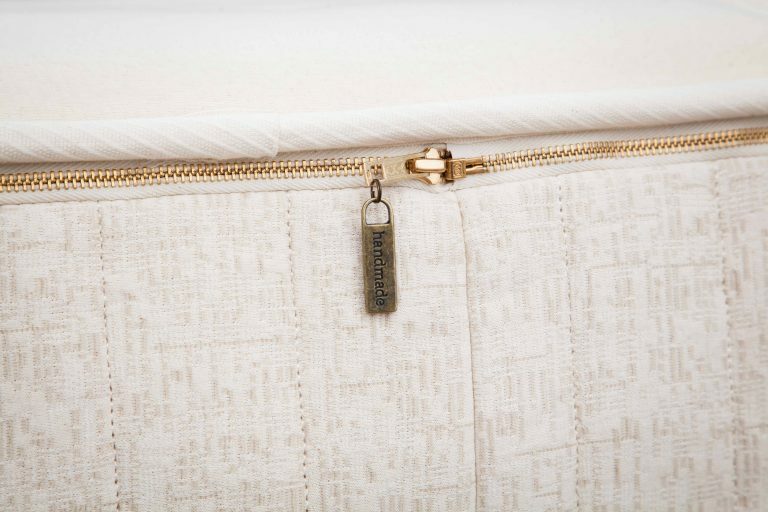 The cover can zip off so you can see exactly what is inside of the mattress (or to move the layers around to change the firmness feel). 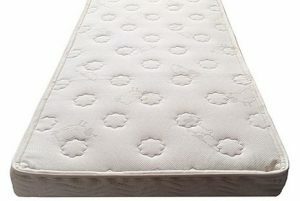 This mattress is ideal for kids or adults weighing less than 150 lbs. 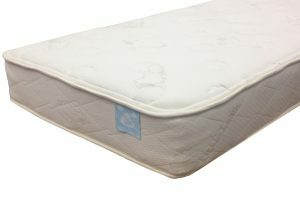 The Freefrom Simple mattress is shipped via UPS with the latex packaged separately from the mattress cover. 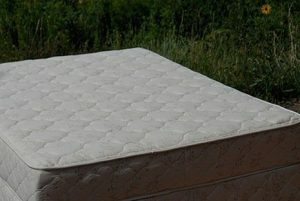 To assemble, first you will lay out the mattress cover. You will then place the layers of latex inside the mattress cover and zip the top on! 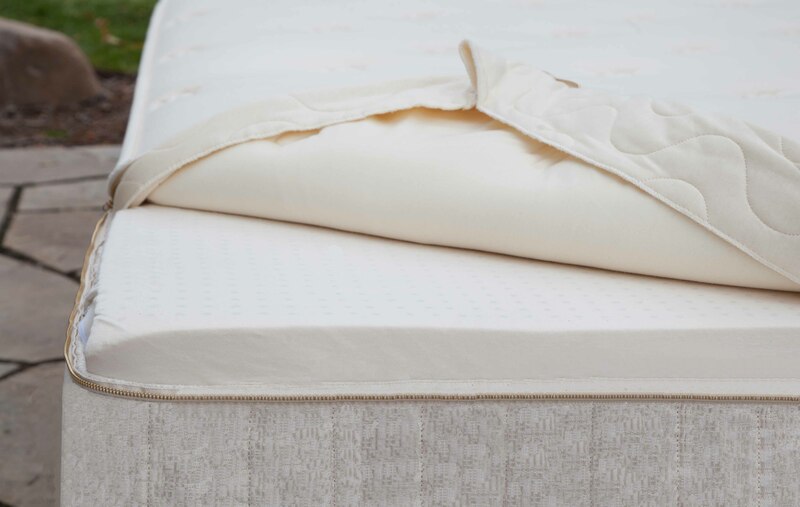 If the comfort level you choose is not exactly right, you can later purchase a new 3″ latex layer in a different firmness level. 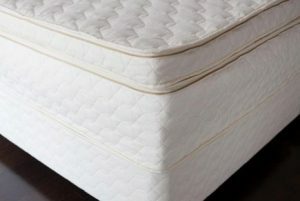 For example, if you choose “firm” for your top 3″ layer, and after sleeping on the mattress for a while, you realize it is a bit too firm, you can purchase a new 3″ core in firmness level “medium” or “soft”. This is not an exchange, so you get to keep both the new latex and the original latex in case you should ever need to switch it again. 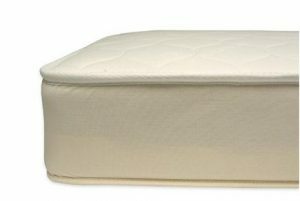 Comfort guarantees must take place within 3 months from purchase date.  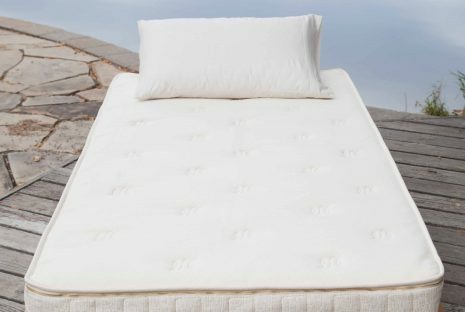 Suite Essential Natural Rubber Mattress $1,199.00 – $3,599.00 Six inches of natural rubber for a classic firm mattress. 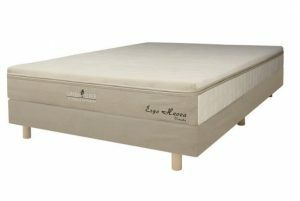 Green Sleep Hevea Vimala $2,789.00 – $4,749.00 Our High End, Luxury Natural Rubber Organic Mattress. 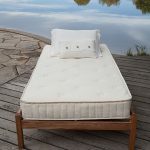 Naturepedic 2 in 1 Organic Cotton Ultra $749.00 – $1,498.00 This 2 in 1 innerspring mattress combines a waterproof side which can be flipped over to a quilted side when your child gets older.